There is no gift as precious than that of a baby and we take on the responsibility of nurturing infants through their learning journey with precision and care. To do this, our highly-skilled educators work closely with you to personalise a journey for your baby. This remains flexible so we can continually meet your needs and help your baby to flourish. 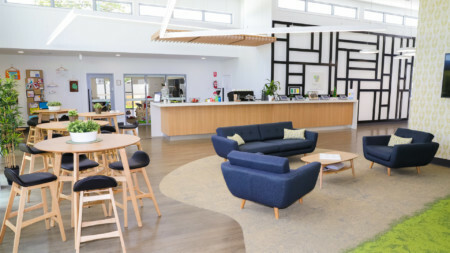 Early risers excitedly begin their day at Green Leaves Early Learning with a communal, nutritious continental breakfast. Each baby is greeted responsively with presence and warmth. This is also an opportunity for you to discuss your baby’s individual needs for the day. 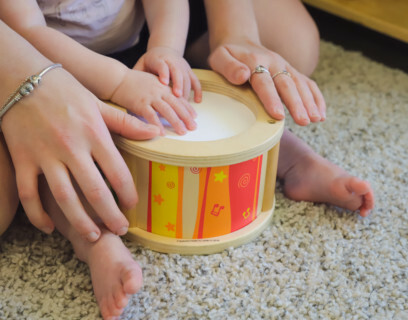 Engagement with their peers and with the nursery room curriculum environment assists your baby to settle into the day with a sense of security and confidence. Our education and care programs are inclusive of all activities including visiting shows. We do this because we are committed to ensuring that no child misses out. Our babies have so much fun doing their music and movement classes and get very excited when the travelling zoo comes to visit! Your educator helps to develop your babies nutritional palette by using texture, numeracy and literacy to introduce a variety of foods. For morning tea, freshly baked baby banana muffins with berry smoothies are a treat. 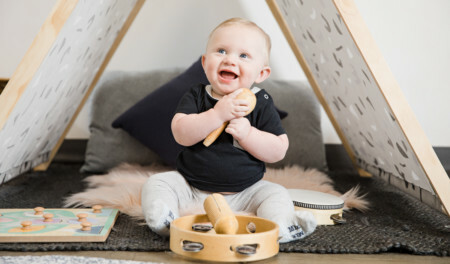 Through music, songs, painting and storytelling, expressive arts provides a process for babies to explore their feelings, discover what they need, and express their true selves. Our nurseries are a magical sleeping haven for our babies. Our tranquil music and beautiful twinkling night sky create the perfect ambience for quality rest. 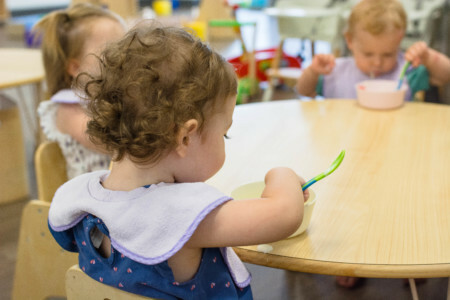 During lunch, babies develop their social awareness as they are encouraged to use their verbal and non-verbal skills to engage with other babies. Enticing tiny taste buds, our chef’s pureed chicken mince in creamy potato and sweet pea mash is a nutritional favourite. 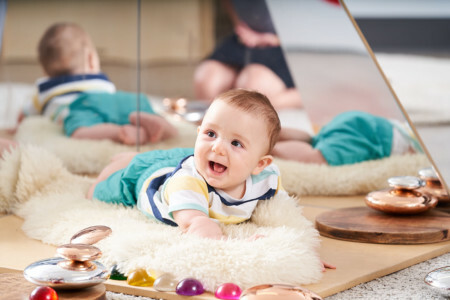 Cleverly positioned sensory learning stations draw babies toward them, promoting gross and fine motor skill development. Overcoming the challenge of getting to the station stimulates their cognitive development and inspires a love of learning. Progressive meal times ensure your baby receives quality care moments that are meaningful and create strong bonds and connections with their peers and educators. 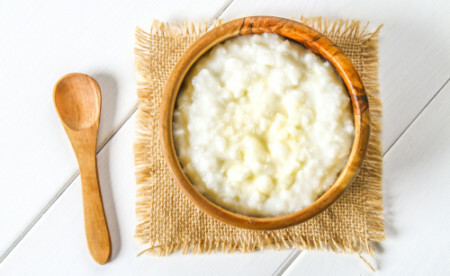 For afternoon tea our babies enjoy pear and vanilla bean rice pudding. Outdoor nature play helps babies form an understanding of what their natural world is. 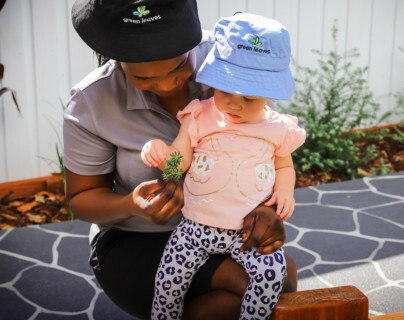 We encourage babies to explore natures sensory opportunities smelling flowers and herbs, feeling the warm sun on their face and playing in the dirt. As babies exercise their social awareness during creative free play, we begin to farewell until tomorrow. Building upon their emotional awareness, each baby leaves the centre feeling valued and eager to return the next day. A late evening snack is provided to stretch babies through to dinner time. We invite you to explore our Toddler and Little Scholars learning journeys here.